Hotels have gotten creative in fattening your bill while offering questionable perks in return—what is a destination fee, anyway? 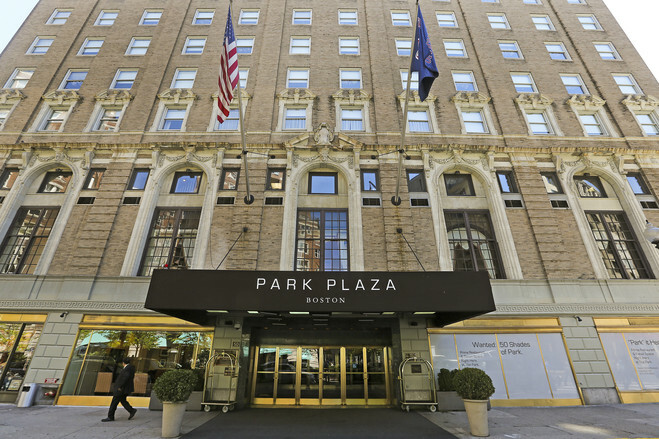 The Park Plaza in Boston has a long list of amenities covered by its $22 per night (plus tax) facilities fee. But many are things you probably don’t really need, like unlimited phone calls, checkout via the guest-room TV and notary services. Fees are growing at airlines, too. Airline baggage fees totaled $4.8 billion at U.S. airlines in the 12 months ended Sept. 30, according to the Bureau of Transportation Statistics. That was up 8% over the previous 12 months, and likely to go higher with a price increase to $30 for the first checked bag from $25 at American, Delta, United and JetBluelast fall. Even high-end hotels with lofty daily rates above $800 a night are tagging guests with destination fees. 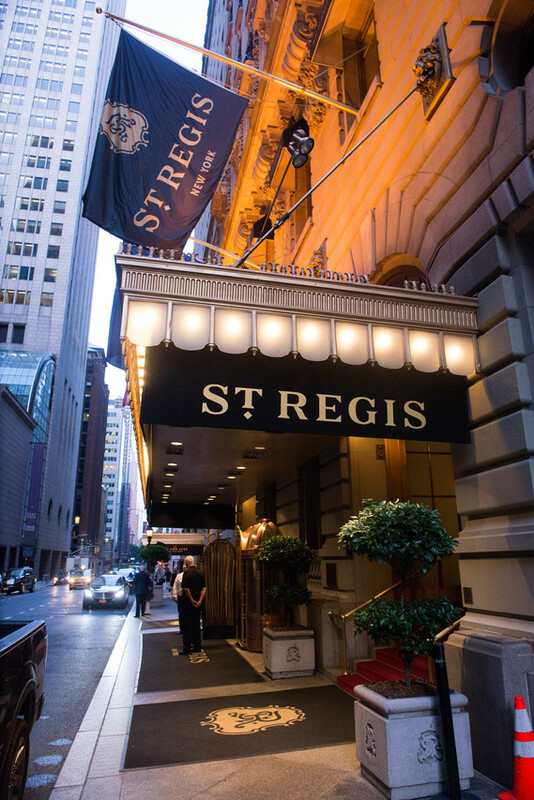 At the St. Regis in New York, the destination fee is $50 a night. Do you leave a tip for the housekeeping staff? 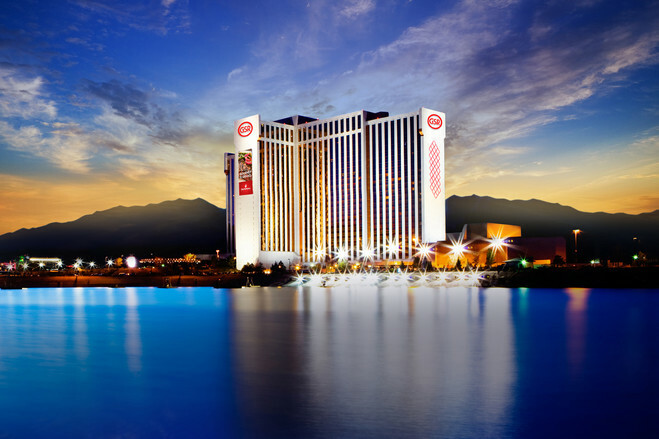 You do at the Grand Sierra Resort and Casino in Reno, Nev., which adds a mandatory housekeeping gratuity to guest bills. Hotels are increasingly dreaming up fees to boost profits when competition has crimped room-rate increases. Booking Holdings , the parent of Kayak, Priceline, Booking.com and others, says all its brands show the total price sometime before a customer clicks to complete a booking. Hotels are required to enter the mandatory fees when they load their prices and availability, a Booking spokeswoman says. Prev What economic indicator will you monitor most closely in 2019?